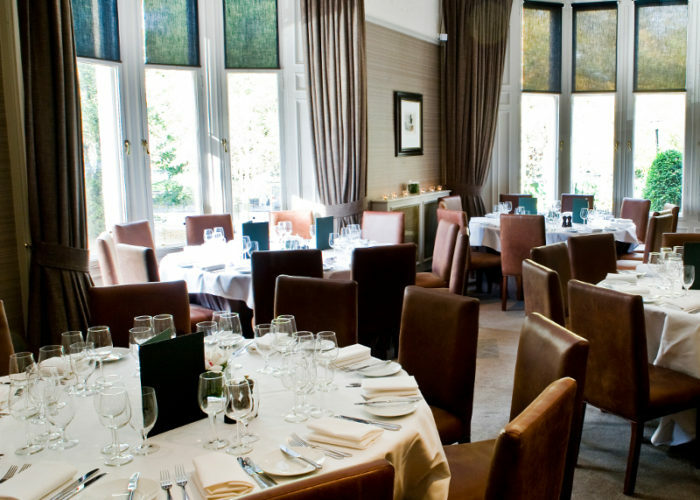 Thank you for your interest in Hotel du Vin & Bistro – Glasgow! 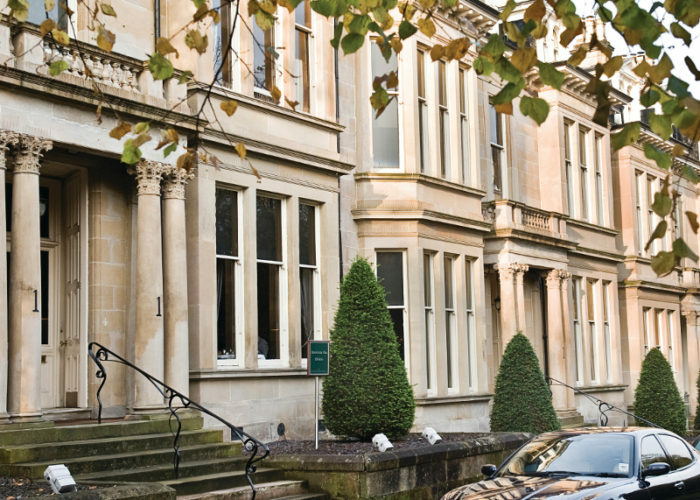 One Devonshire Gardens is the most prestigious boutique hotel in Glasgow, and known to offer something a little different. For escapes, dining and events, there is only One Devonshire Gardens. 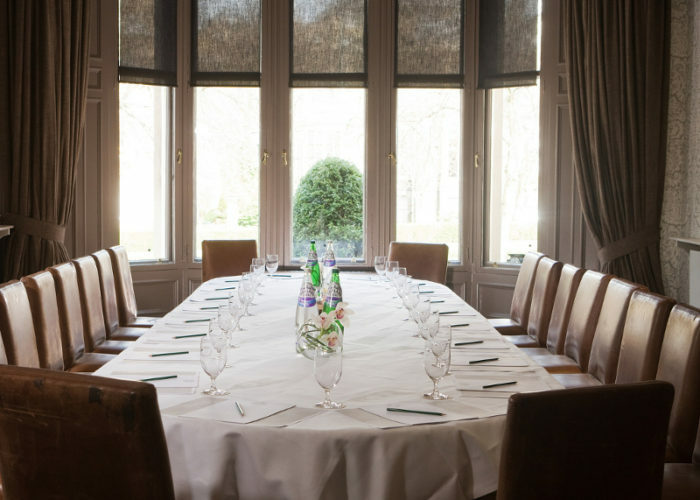 With space to seat up to 50 dining guests, the Glenlivet is a beautiful room, retaining many original features – like the two large bay windows that let natural daylight flood in. For a smaller gathering, the Ardbeg is ideal for up to 18 guests. Large windows give the room a bright, airy feel, and again, there are plenty of well-preserved original features. 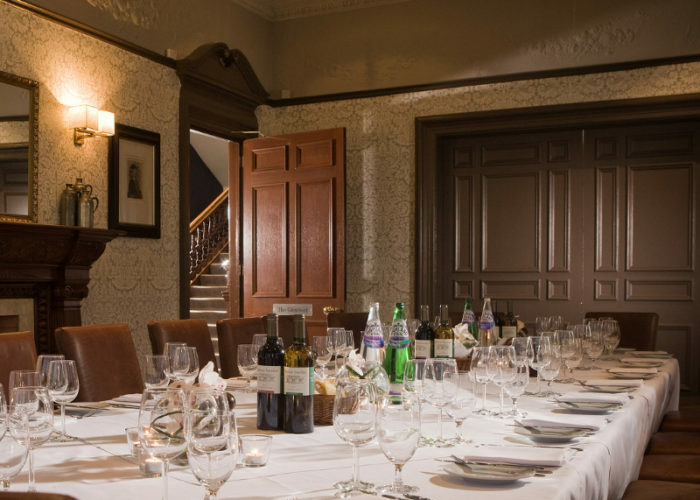 If your group is larger, you can join the Glenlivet and Ardbeg together to create one large private dining area for up to 80 guests, or for 120 guests at a drinks reception. For the intimate touch, the Glengoyne offers private dining for up to 10 people. With French doors opening out onto the terrace, this small space is big on style. 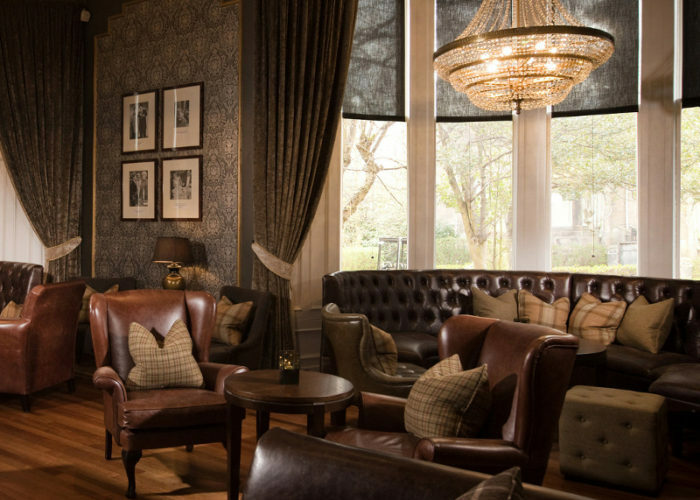 Or you could choose the Macallan, where the private bar and large, comfy chairs create a relaxed setting for a cocktail reception. All of this and one of Glasgow’s most prestigious addresses, an address that can be exclusively yours if you take over Townhouse 5 for a day or two. 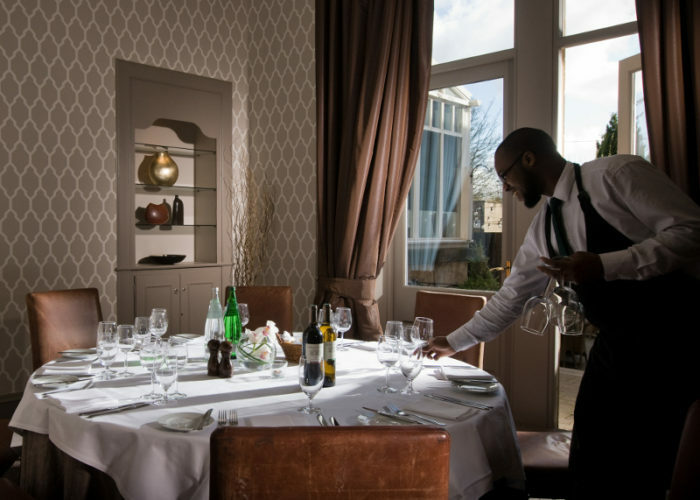 Completely self-contained with 12 guest rooms, inspiring meeting and event rooms each with plenty of natural daylight, all enhanced with exceptionally fine food and drink, and all yours. If you or your guests want to stay overnight, the hotel offers 49 timelessly styled bedrooms and stunning suites. With them all, you’ll enjoy luxurious handsprung mattresses, fine Egyptian linen, deep baths, powerful monsoon showers, flat-screen TVs.